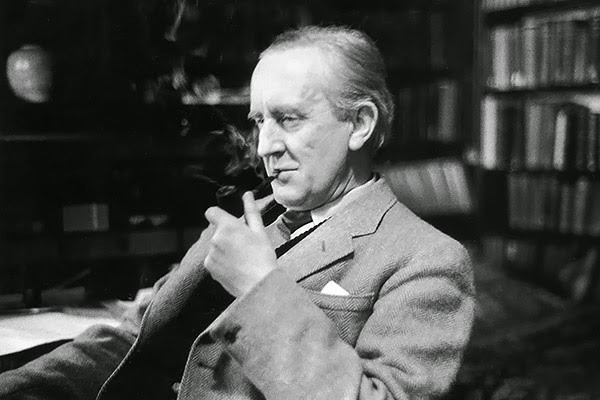 It's being reported on The Rolling Stone and elsewhere that there are two competing Tolkien biopics in the works which sounds doubly good to me. Read more here. There is a newish Mockingjay trailer making the rounds which you can watch here or below. Currently being filmed, there is a new Holmes movie on the horizon starring Sir Ian MacKellan as a the sleuth at 93-years-old. He's well retired and living with his bees and housekeeper, Mrs. Munro, played by Laura Linney. 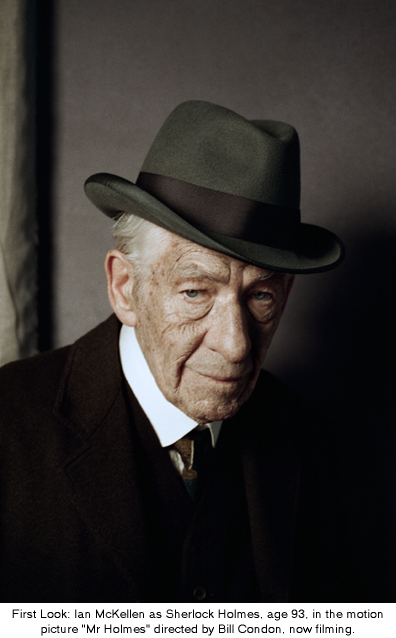 Titled Mr. Holmes (2015), one can read more here on geekchicelite.com.